Nowadays, social media is more than just a communications tool. It has become a platform for promotions, marketing, and social engagement. That’s why many industries (such as real estate) have tapped into social media to broaden their brands and audience. Here are a couple of ways social media sites affect the real estate industry. 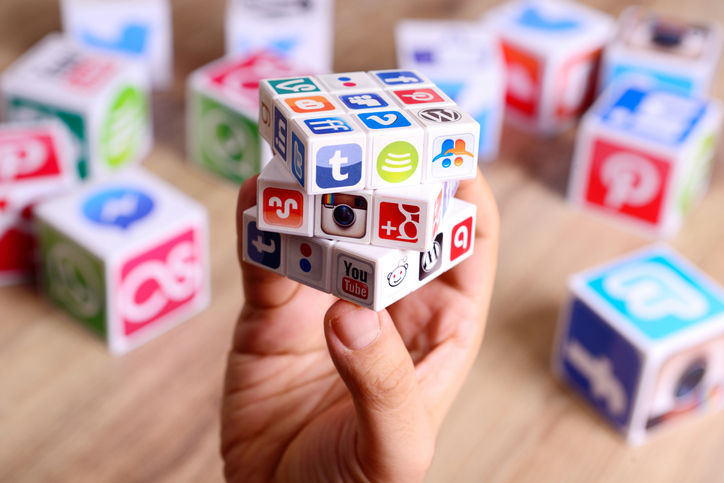 Social media has proved especially helpful in real estate as it can help buyers, sellers, and real estate professionals reach a bigger audience with just a few clicks. As a home seller, you can market your property on social networking sites, which is advantageous given that many buyers nowadays begin their home search online. You can specifically target certain groups for your marketing campaign, or create a broad plan that will generate a healthy amount of interest among different demographics. As for real estate professionals, social media is a great platform to spread brand awareness and get in touch with clients from different parts of the country or even the globe (depending on the scope). This allows you as a buyer or a seller to find the right real estate agent for your home buying or selling process. Nowadays, one of the hallmarks of a trustworthy and highly professional real estate agent is an established online presence. That’s why many agents go the extra mile to build individual websites and maintain profiles on sites like LinkedIn, Facebook, and Twitter. If you’re a buyer looking to relocate to Polk County in Florida, the logistics can be quite troublesome. There’s the distance as well as the time (and money) you need to spend to travel back and forth. With social media, you can look at Polk Country real estate from the comforts of your current home and even go on virtual tours of properties you like. Aside from the real estate offerings, social media also enables you to get to know the communities that fit your criteria. Many cities have their own Facebook pages and websites where you can learn everything about the community, from the local government and the schools to the best restaurants in town. Enter specific keywords on your search bar to get more information, such as moving companies in the area to help you with your relocation. For buyers, sellers, and real estate professionals, social media has helped millions of people connect for real estate opportunities from different parts of the country. At the same time, resources and other information are made available and easier to access. In conclusion, social media has made the real estate landscape more accessible, effective making real estate processes relatively easier and less time-consuming. Better Homes and Gardens Real Estate by Design is your go-to resource about everything Polk Country, FL real estate. Check the blog for more information or get in touch with the team at 863-294-7000 or through this page.